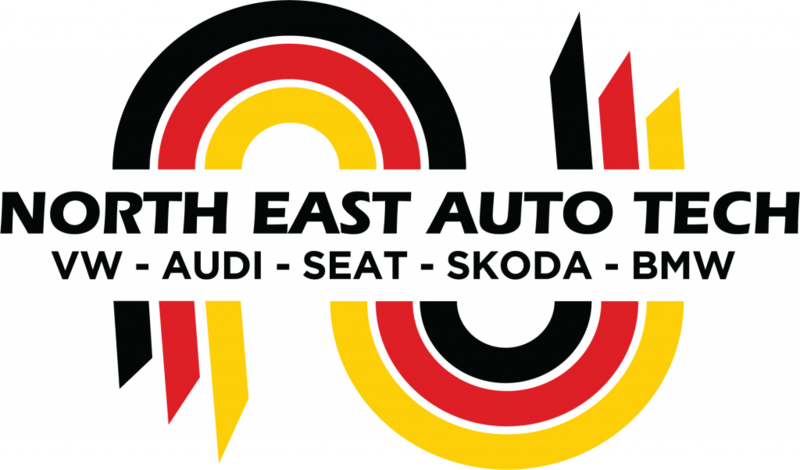 Audi Seat Skoda vw BMW. Vehicles such as golf because the passat up polo, because the 1 series 3series i drive MMI. Recall work from dealerships. When servicing thease vehicles we use genuine parts to maintain warranty. a d s d a r t f g t h e k m h. L h k o l s g e c w. l m o p n h o l h f. Z s e c f w , t f g t h e k m h. L h k o l s g e c w. l m o p n h.